‘Click’ thumbnails below to enter gallery mode. For full spec see pre-build 3D illustration. 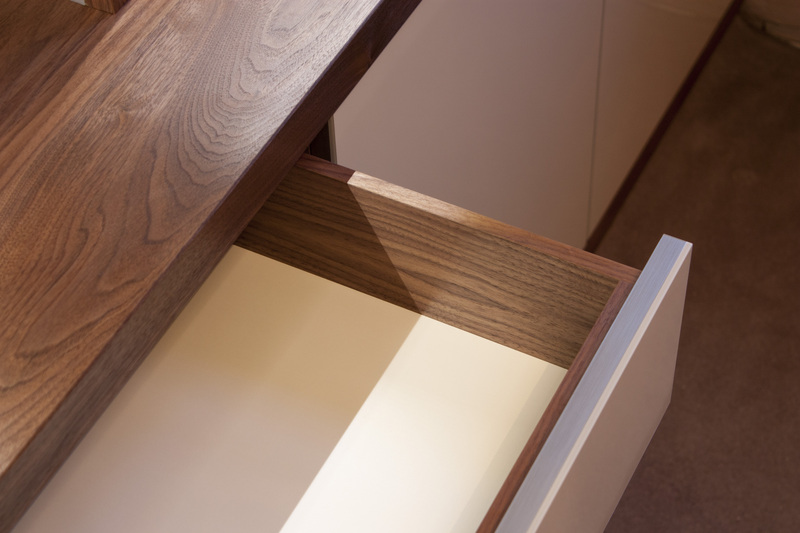 This entry was posted in Cabinetry, Internal Joinery and tagged bespoke cabinetry, book casing, built in cabinetry, Fitted Shelving, office furniture, Random Shelving.